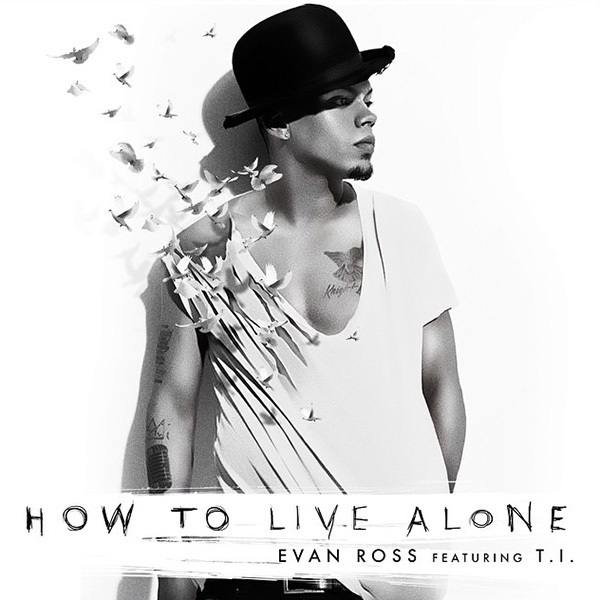 Evan Ross has debuted his first single featuring T.I. Take a listen to “How To Live Alone” below. Expect Ross to put out his first album later this year. He’s signed to Rodney “Darkchild” Jerkins’ label Evolve Music Group.